The Giorgio Armani Bright Ribbon Collection is an unexpected mid-season capsule of six new shades for lips and six new shades for nails. 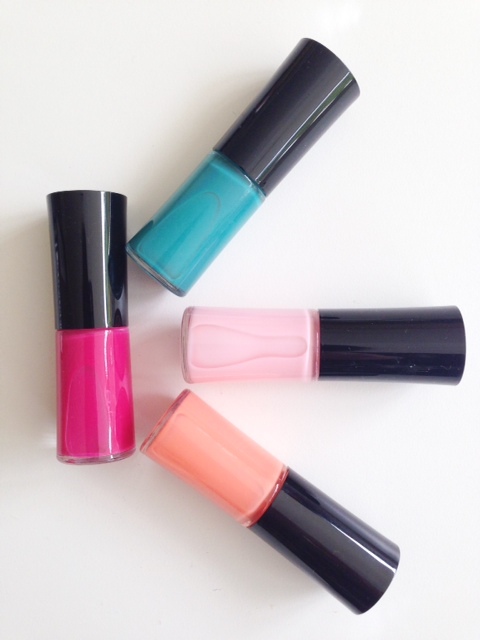 It’s a mix of pastel and bright juicy shades that are really summery and fresh. Created for Giorgio Armani by Linda Cantello, inspiration is a summer garden. 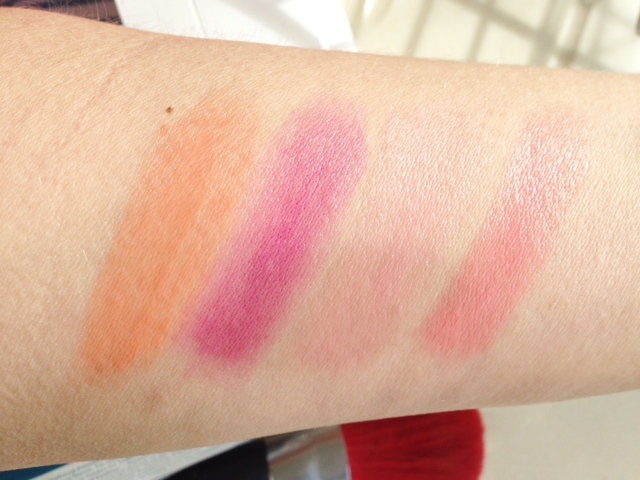 Above, from bottom clockwise: Coral 305, Coral 306, Plum 603 and Pink 509. As you can see, they’re sheer with a lovely sheen to them without being high gloss. Nails are again a mix of brights and pastels – that creamy orange (501) is calling my name! My sample boxes are only numbered, not named so starting with pink and going clockwise: 300, 500 and 706. The Giorgio Armani Bright Ribbon Collection launches this month so keep your eyes peeled for a splash of summer. These look gorgeous, Jane, in your yesterday’s video and here in above images. 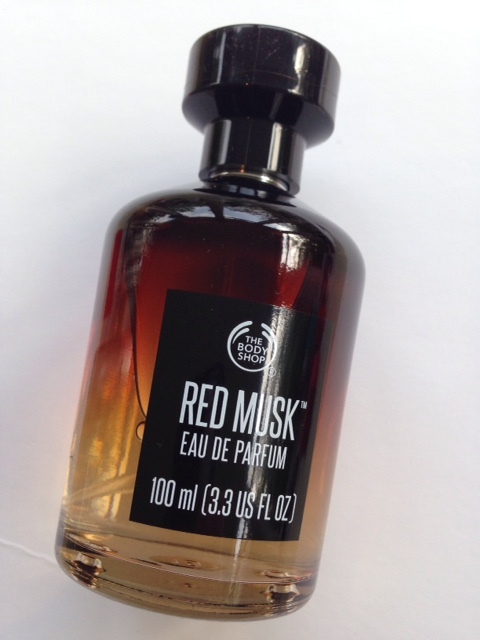 But do they have that slightly unpleasant smell/taste/flavour like the Rouge Ecstasy lipsticks in red packaging? I could never get over that smell unfortunately. 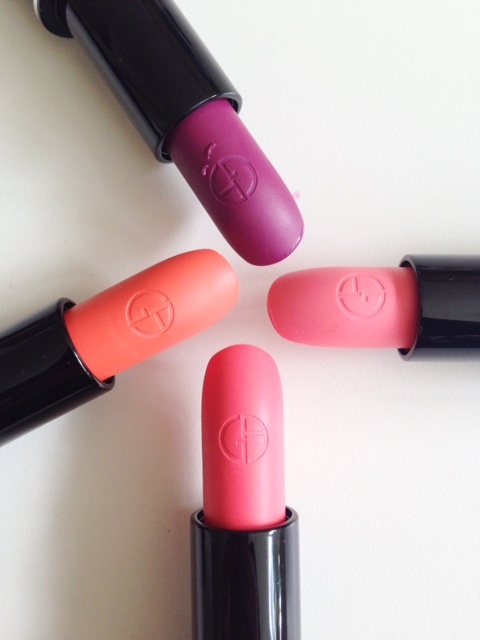 Such gorgeous colours, love the look of the lipsticks particularly! I love the shades specially the polishes!